A rural small town of 241 residents, Ebro is located convienently at the juncture of State Road 20 and State Road 79 in south Washington County in Florida. 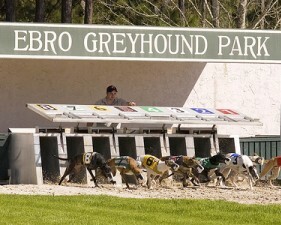 Ebro is a only 15 minutes from Panama City Beach and 10 minutes from the brand-new Bay County International Airport, which is set to open September of 2009. 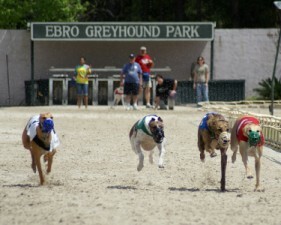 A trip to Ebro would be incomplete without visiting Ebro's Greyhound Park to pick the winning greyhound or test your skill in a hand or two of poker. For those who enjoy the quiet life, Ebro lies very close to the Choctawhatchee River, where nature-lovers can fish or just stroll along the water. 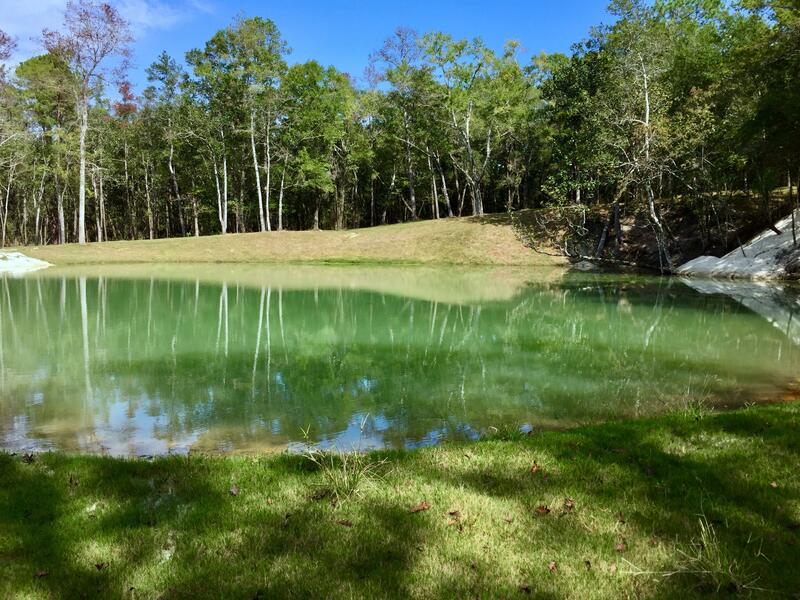 The Pine Log State Forest is a wonderful gathering place for families, and it offers a variety of recreation for those who love the outdoors, such as hiking, swimming, bicyclying, horseback riding, picnicing, wildlife viewing, fishing, and hunting. Each cam site is equipped with water and electric hookups. For the daring and hardy, there are also unequipped campsites. Ebro's Central Crossroads provides a small general store for your needs, with a motel and a restaurant specializing in home-cooked food. Ebro also has the only archery store in all of Washington County. No matter if you crave excitement or just peace and quiet, Ebro is your destination of choice!